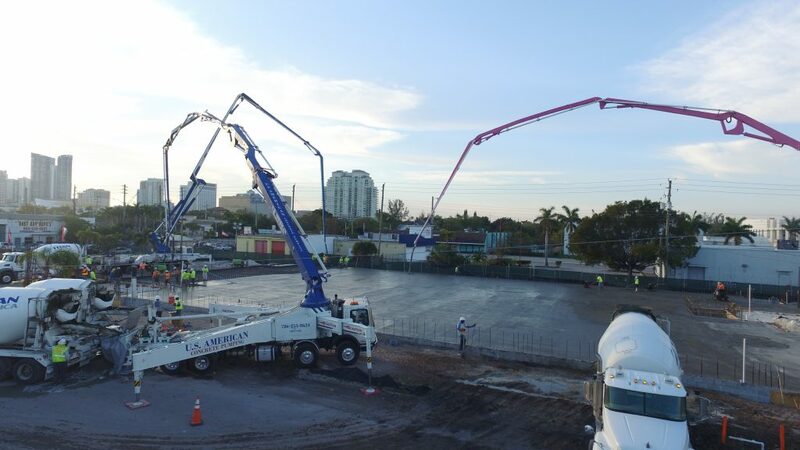 We specialize in providing services to specific projects where a demanding professional level of commitment is required, usually accomplished by studying the potential of materials from the work area and analyze various alternatives regarding supply ready-mix concrete on site. 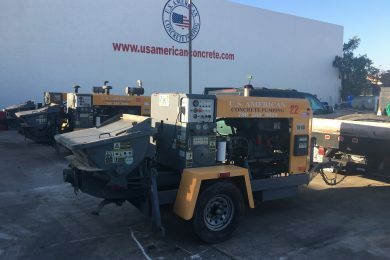 Every day our standard of quality, professionalism and service makes customers choose our company as an alternative solution to their needs. 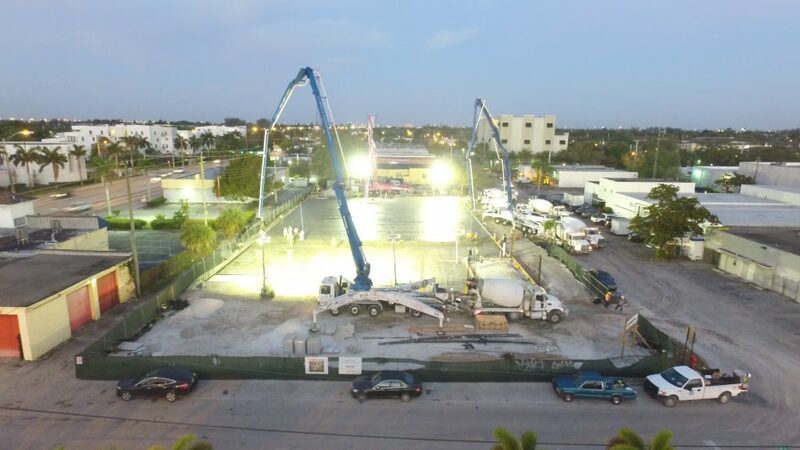 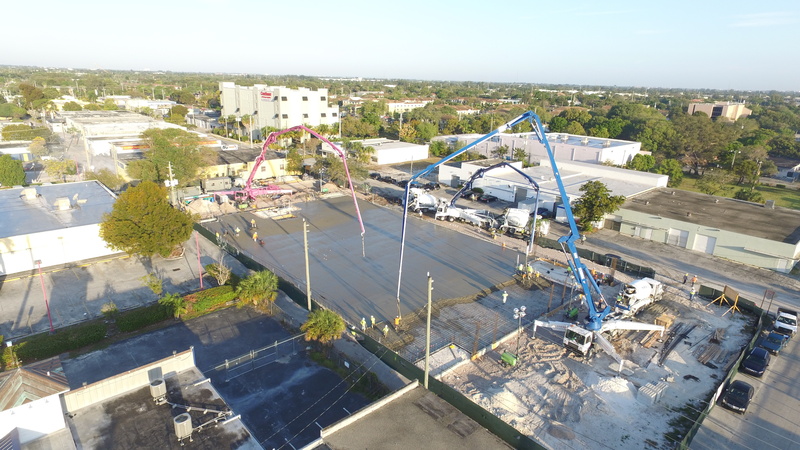 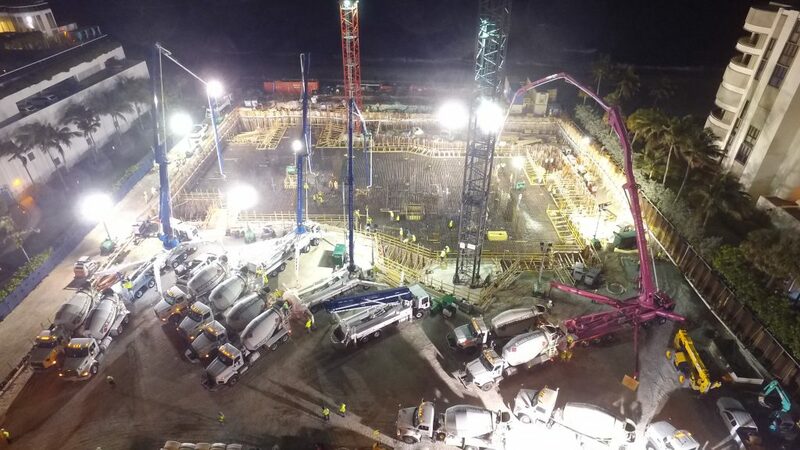 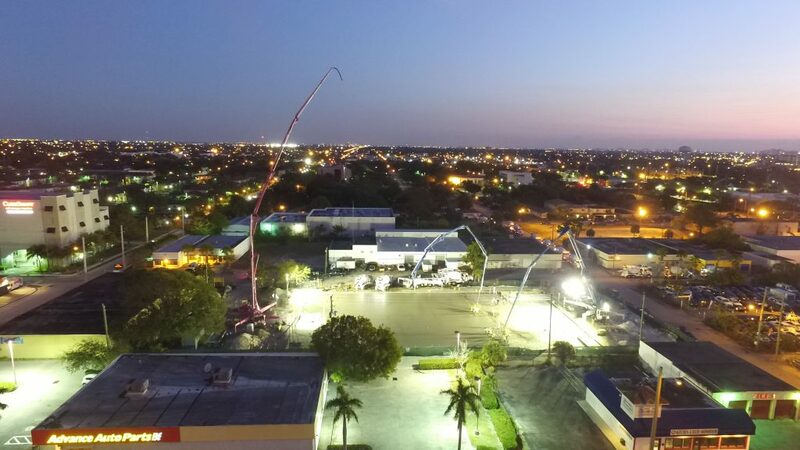 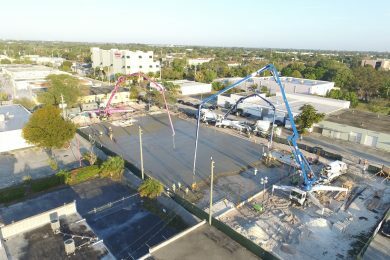 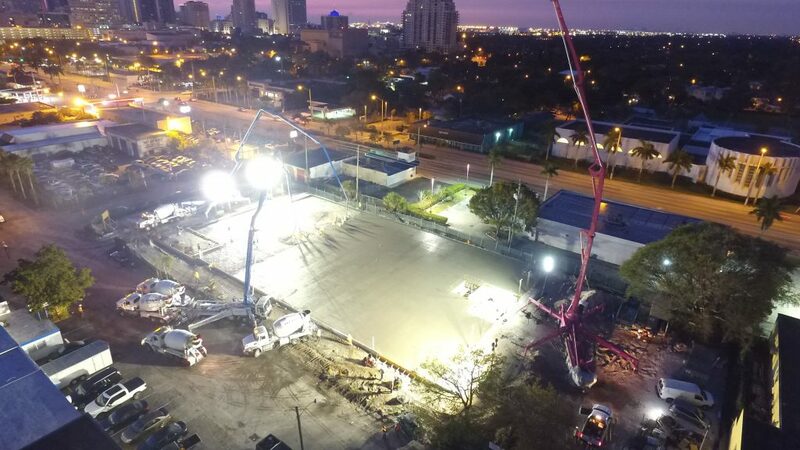 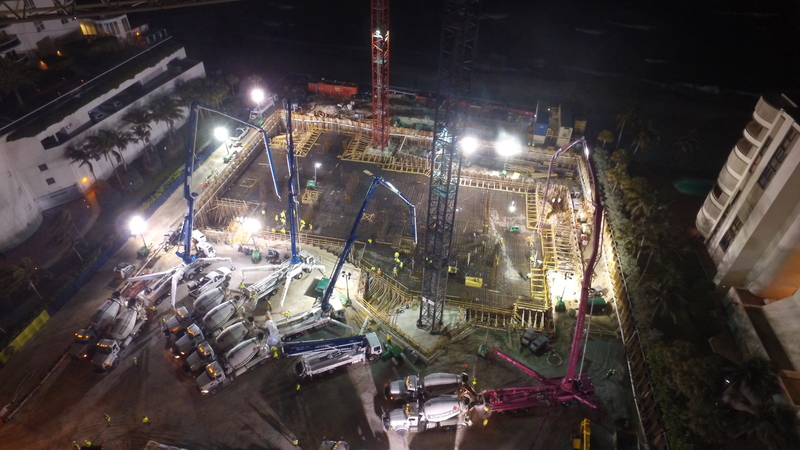 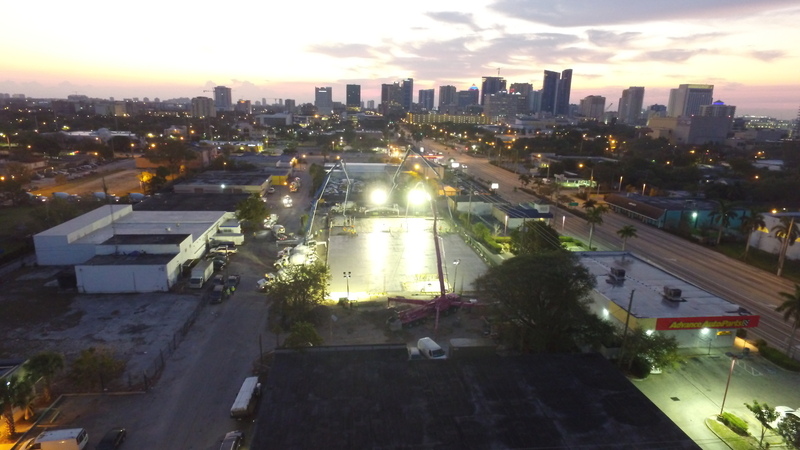 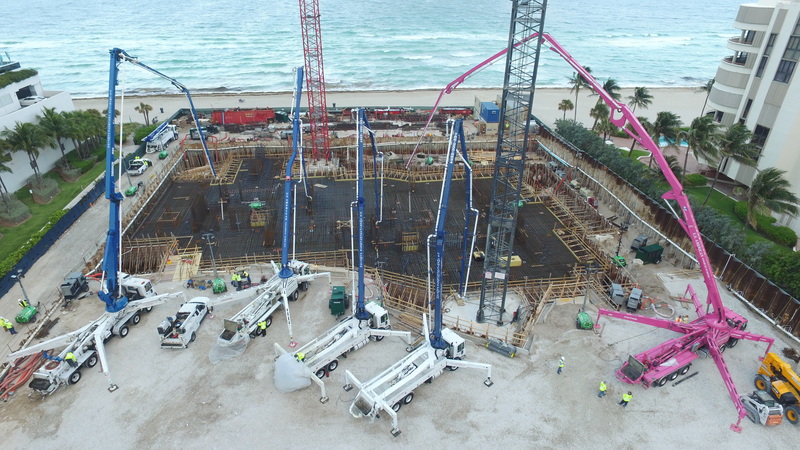 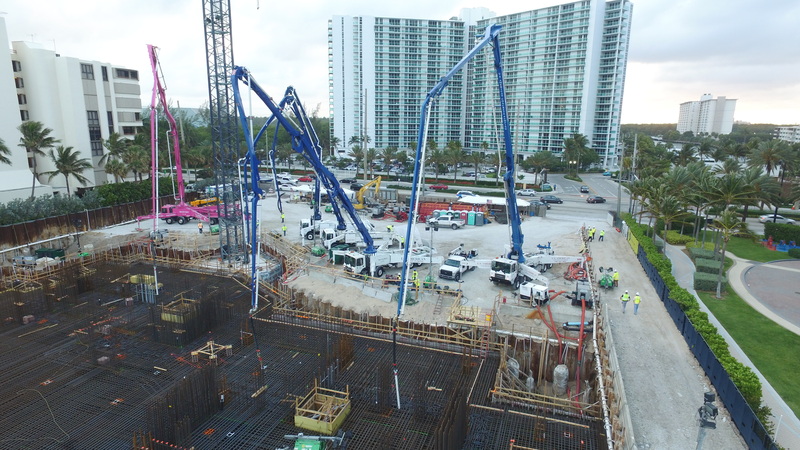 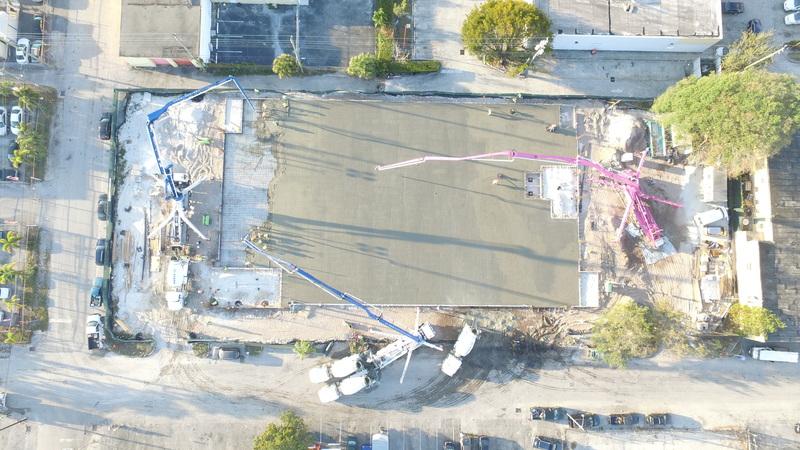 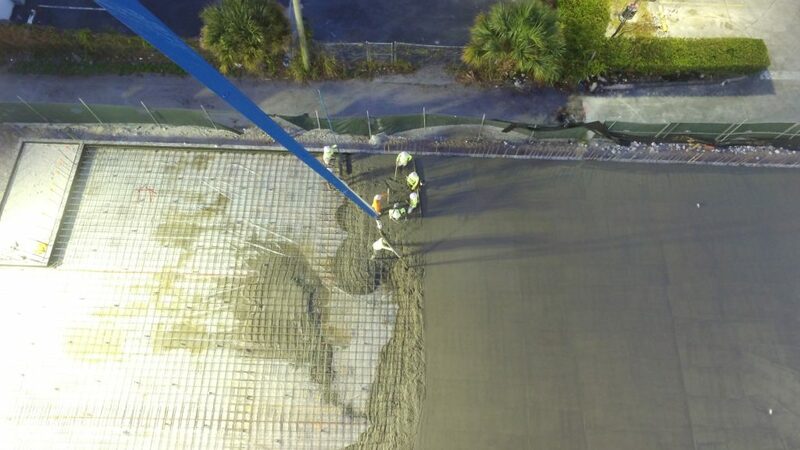 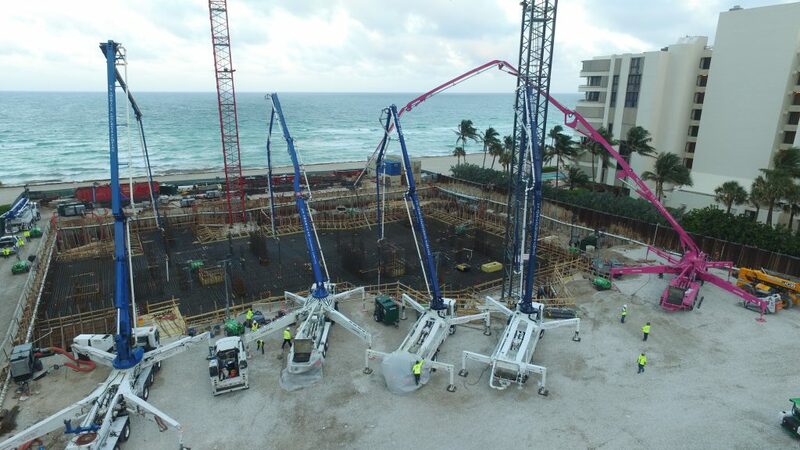 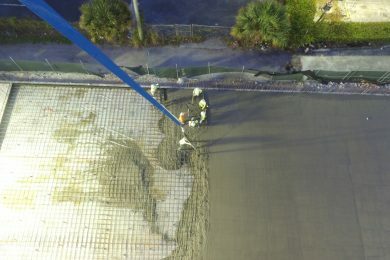 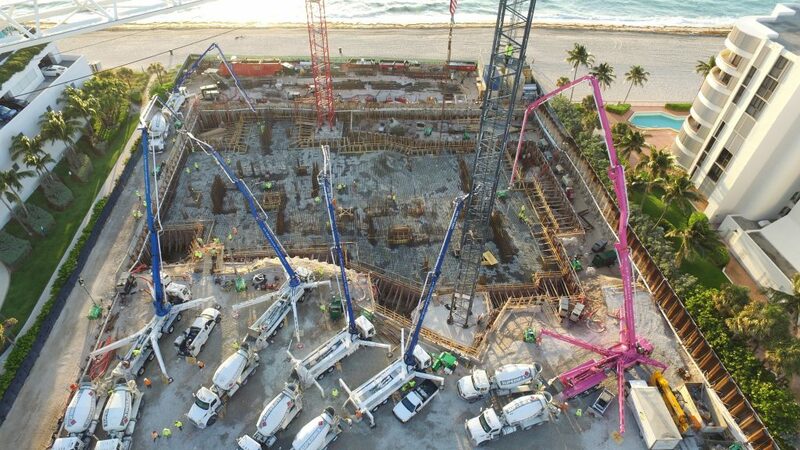 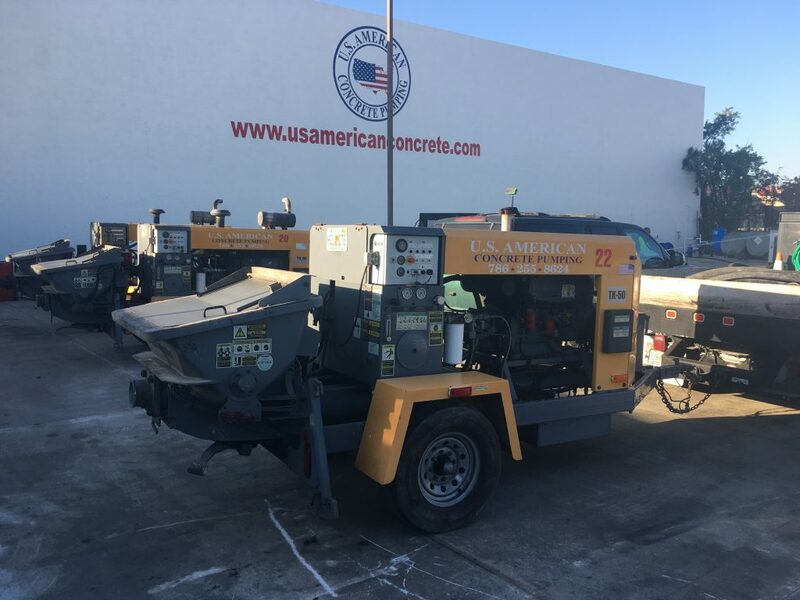 Our premise from the beginning was efficiently provide all our customer service consistently maintaining high standards of service quality concrete pumping and finishing.